Parenthood. Life. Down syndrome. Faith. 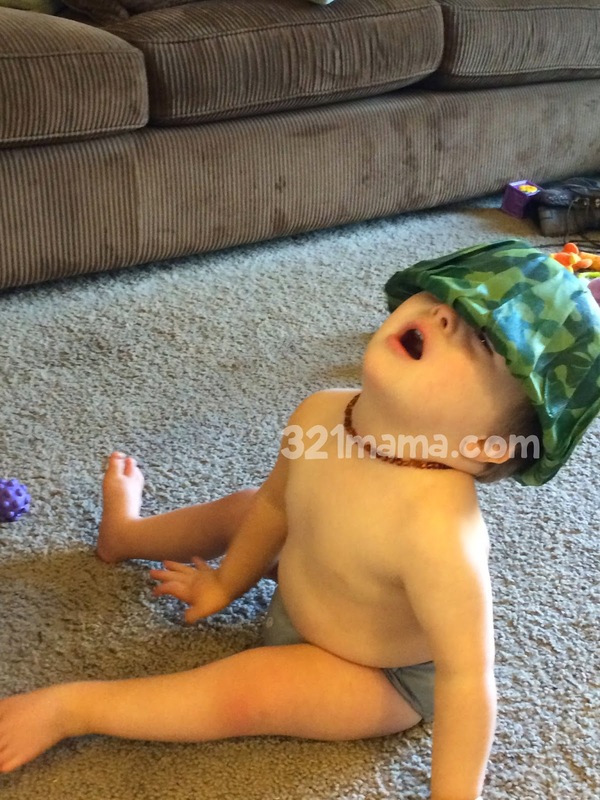 My life changed a lot when I found out my 3rd child would be born with Down syndrome. But then again, it really hasn't changed so much. We're still living life, trusting God, raising our kids, and loving having a baby in the house. Cade's birthday seemed to roll around again way too soon. Wasn't it just yesterday that I cradled this tiny baby? Sure enough, though, the calendar said it was time for another birthday. It's been a rainbows & unicorns year, with a few stones thrown in to build character. 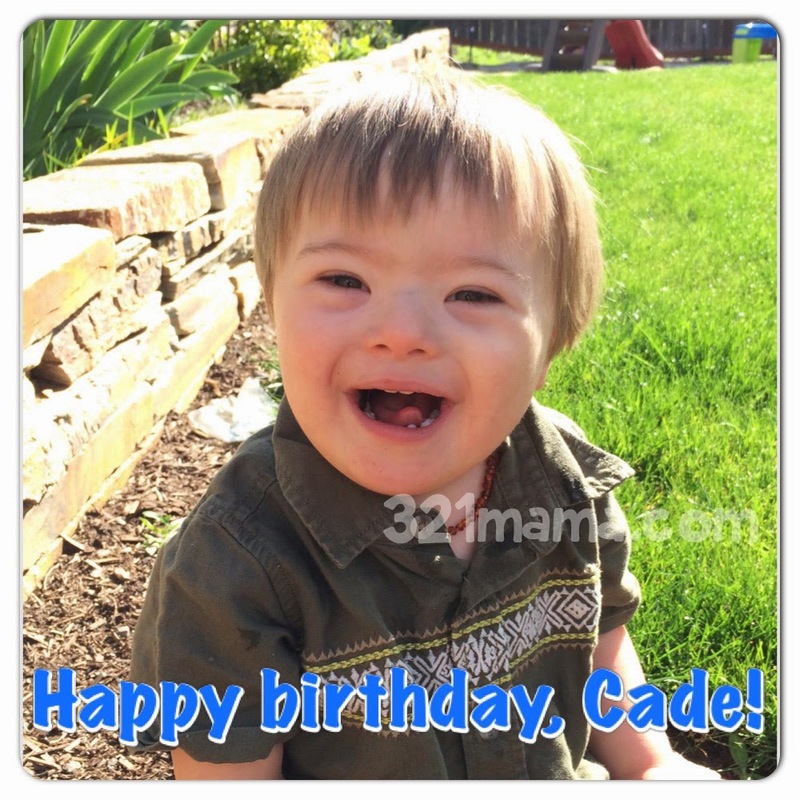 MAY: Soon after his first birthday, Cade broke his leg and spent a night in the hospital. 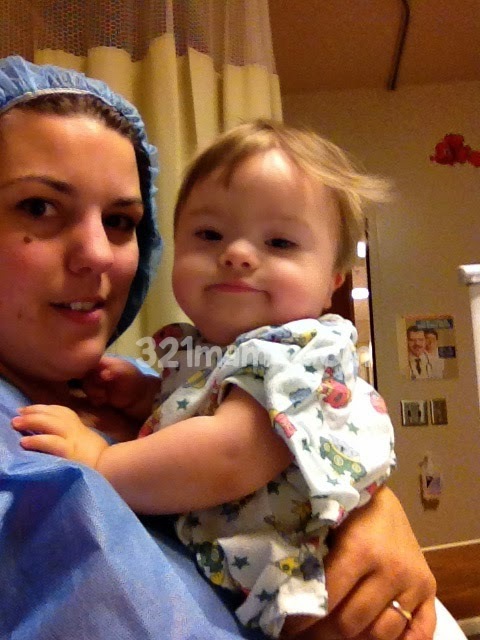 JUNE: A sedated hearing test showed that Cade has perfect hearing! MARCH: "Dude! Have you tasted one of these?!" First ice cream cone! Today is March 21, World Down Syndrome Day. I don't have any clever, funny, or deep thoughts to post, but I do want to share a memory. This sticks out as the most poignant moment of my year. 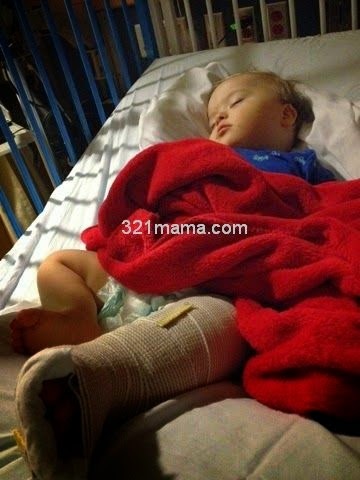 Last May, Cade broke his leg. 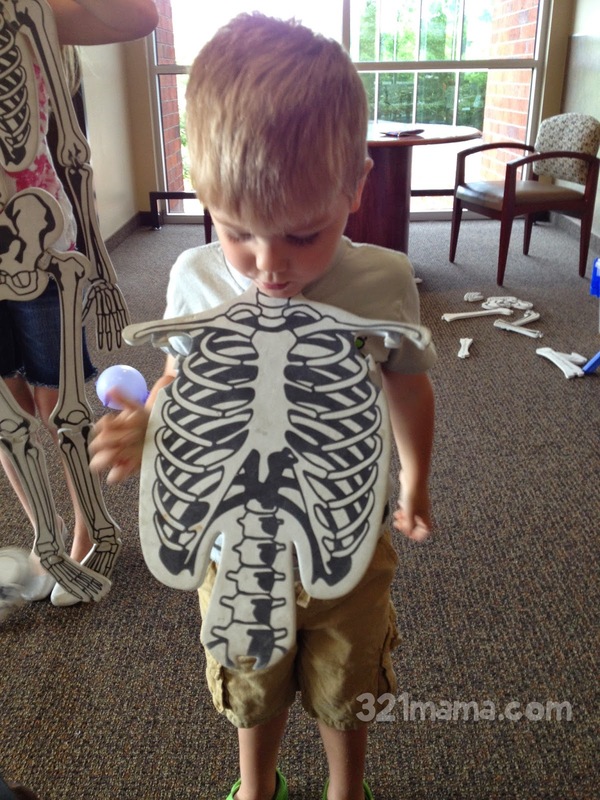 In the weeks after, we spent quite a bit of time in the orthopedist's office. 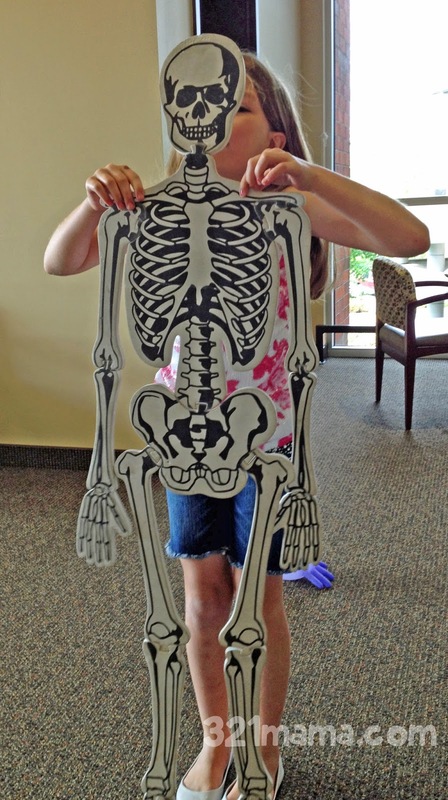 You meet all kinds of people in an orthopedist's office. Rich, poor, young, old. On this particular day, I met an elderly Hispanic woman. I barely noticed her at first, my attention on my children who were putting together a giant skeleton puzzle. Her words eventually dug through the haze in my head and got my attention. "How old? How old?" She was pointing a crooked finger at Cade, playing at my feet. I think I said something brush-offish, "Oh, he's 15 months", and I turned back to my kids. A moment later, I realized she was still speaking. Her English was rough and I didn't understand everything, but I got the impression she was telling me that my children were beautiful. Then she points at my 4-year-old son, who has typical chromosomes. "That one, he leave you. He will grow up and be away." "But he is your blessing. He will always be with you." I could have been offended at her implication that Cade would live with us forever, but her manner was so sweet and so personal, I knew she giving me a gift. She went on to tell me that she had had a son like Cade, presumably with Down syndrome, although her limited English couldn't tell me that. He had died; I couldn't tell if he'd died 42 years ago, or at age 42, but she was teary eyed as she told me about him. Her name was called and she left. I didn't see her again, but the moment stayed with me. Her words come to mind often as I watch my children. She's right, my other children will grow up and leave me. Perhaps Cade will, too, but I understood what she meant. He is my blessing. Okay, so my name's not in lights. It's in tiny black & white letters, but still, this is pretty cool. 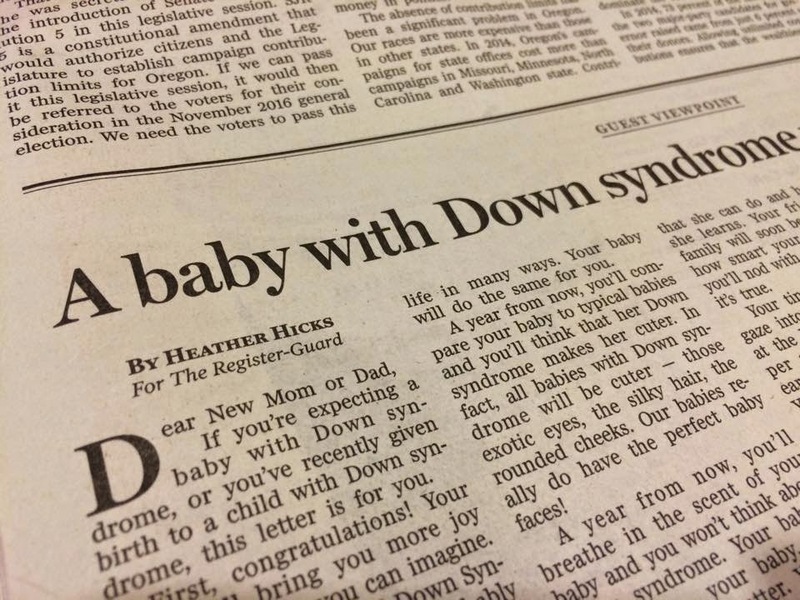 That's right, I wrote an editorial piece for World Down Syndrome Day and they published it in our local paper, the Register-Guard! If you're expecting a baby with Down syndrome, or you've recently birthed a child with Down syndrome, then this letter is for you. First, congratulations! Your baby will bring you more joy and pride than you can imagine. March 21 is World Down Syndrome Day. I know you probably don't feel much like celebrating this year, but I promise that by next year, you'll be ready to celebrate the “little something extra” that makes your baby unique. I know, because I've been in your shoes. My son will be 2 years old soon. This is my third World Down Syndrome Day since we got the news. The first year, I didn't feel at all like celebrating anything. 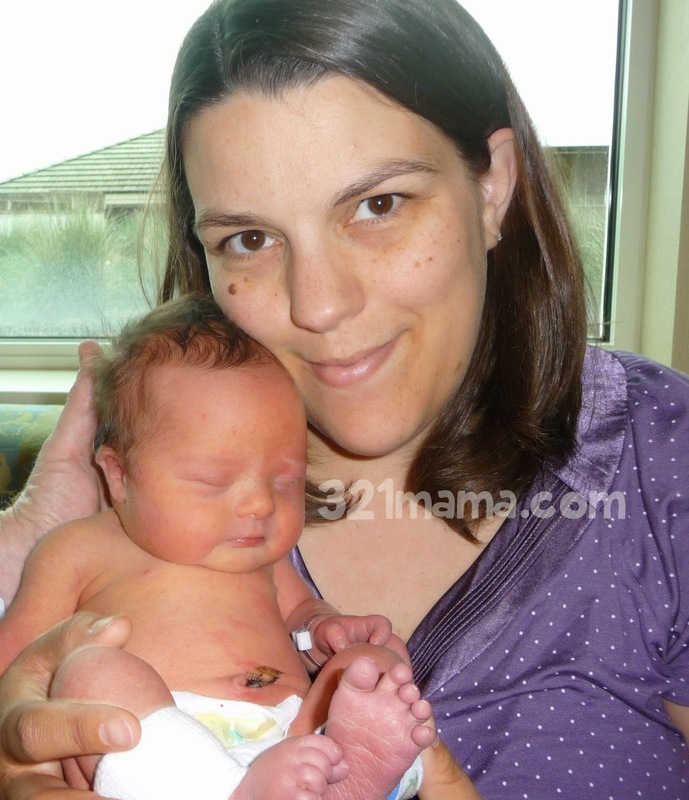 I was too scared for my baby and the health issues he might face. But now, March 21 really is a day to be thankful for each and every chromosome. My son has changed my life in so many ways. Your baby will do the same for you. A year from now, you'll compare your baby to typical babies and you'll think that her Down syndrome makes her cuter. 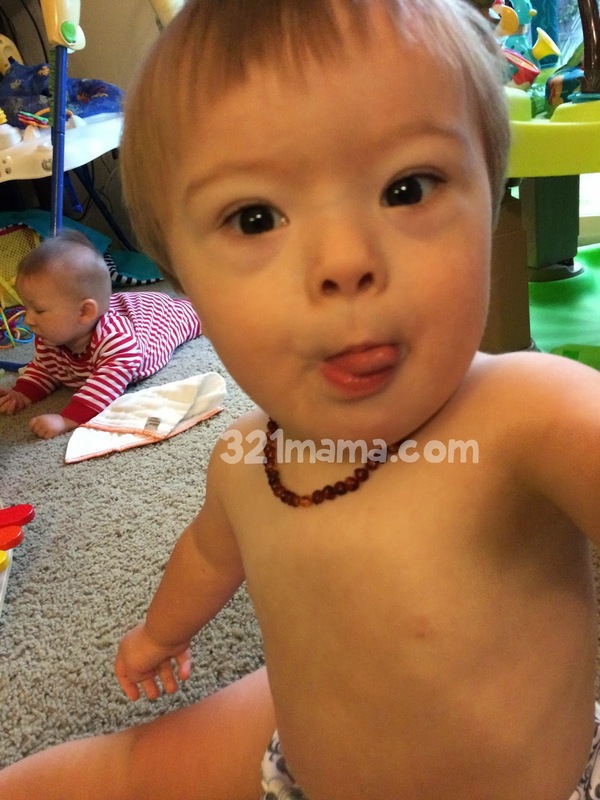 In fact, all babies with Down syndrome will be cuter – those exotic eyes, the silky hair, the rounded cheeks. 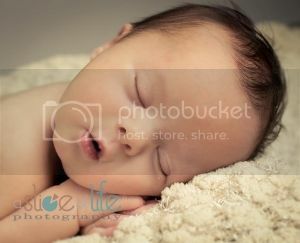 Our babies really do have the perfect baby faces! 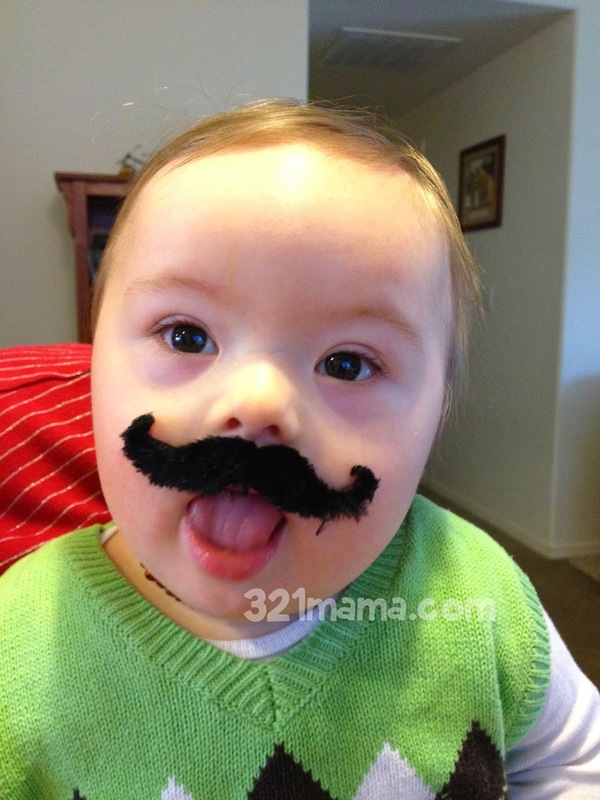 A year from now, you'll breathe in the scent of your baby and you won't think about Down syndrome. Your baby is just that – your baby. Nothing else will matter. You'll be too busy looking forward to all of the amazing milestones your baby will be reaching: holding his head up, lifting his belly off the floor, sitting, first signs. Every one is worth shouting from the rooftops, and you will. 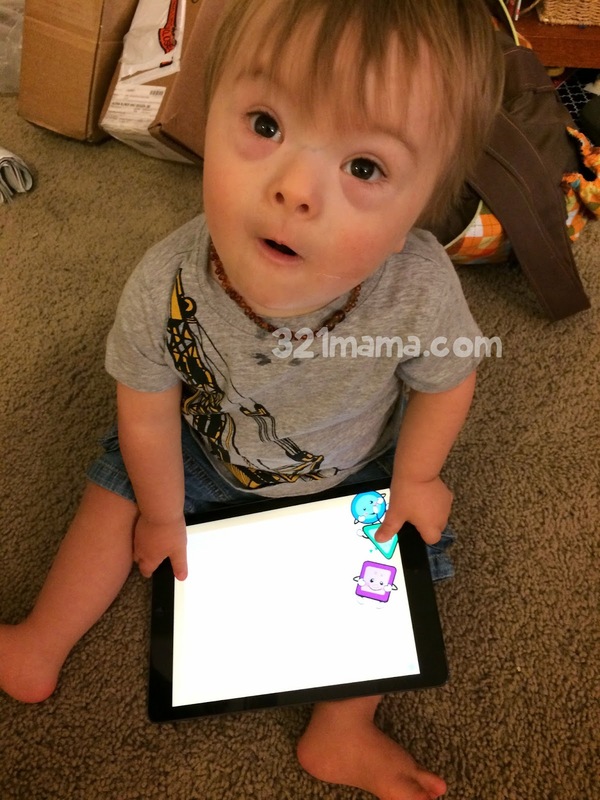 Whatever stereotypes you might possibly hold about Down syndrome will be shattered. Your baby teaches you that the sky is the limit for her. You'll be shocked and delighted at all that she can do and how fast she learns. Your friends and family will soon be telling you how smart your baby is and you'll nod with pride – because it's true. Your tiny little baby – you gaze into his eyes and marvel at the beauty there. You whisper sweet nothings into his ears and he smiles back at you. You've done these things with your other children, and you'll find that it's no different with this one. Babies are babies and that's a blessing. It gives you a chance to evolve into the parent and advocate that you'll someday be for him. 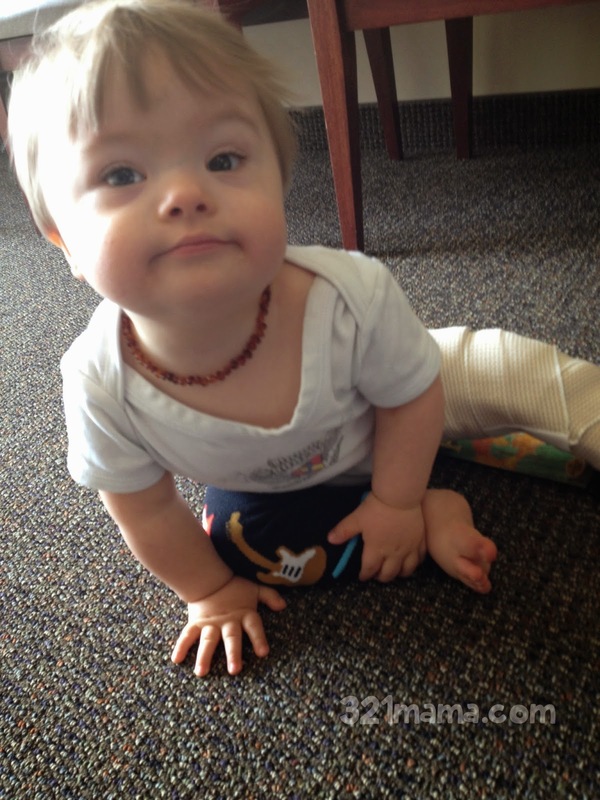 Many people will tell you that children with Down syndrome are sweet and gentle and kind. This could be true, but I've also found that it inspires those feelings in us. The virtues of patience, loving-kindness, gentleness, and joy are blossoming in those around us thanks to our child. He seems to bring it out of people, even complete strangers are charmed by his wide-eyed stare or his toothy smile. Our cultural attitudes are changing. No one has ever expressed dismay at our child's diagnosis. Instead, they tell us how he reminds them of their own loved ones or people they've known who made a difference in their lives. 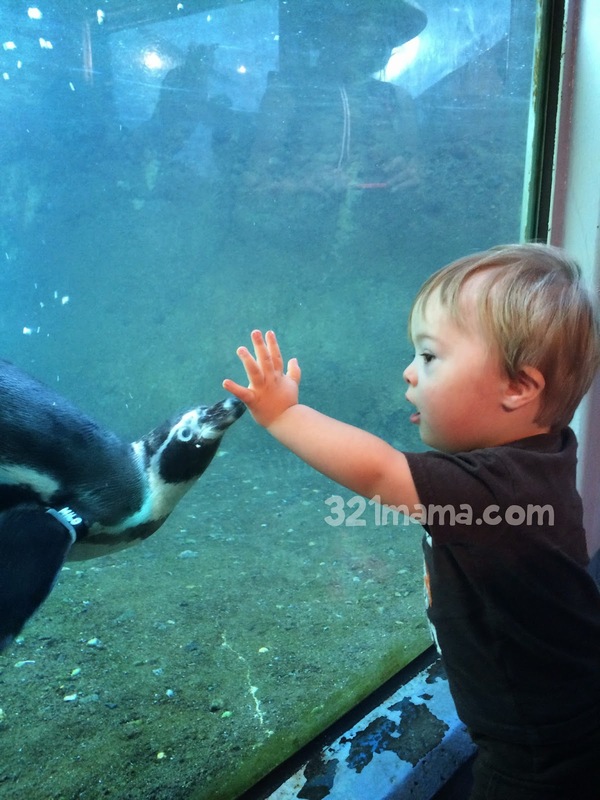 While everyone loves a baby, babies with Down syndrome attract a lot of friendly attention. I can't tell you exactly what your life will be like a year from now because our journeys are all different. But I can tell you that it will be rich and full and rewarding. It's a journey absolutely worth traveling. While I wouldn't have chosen to give my child Down syndrome, I know that I've been blessed by it and made into a better person. When you're ready, I hope that you'll connect with other parents. 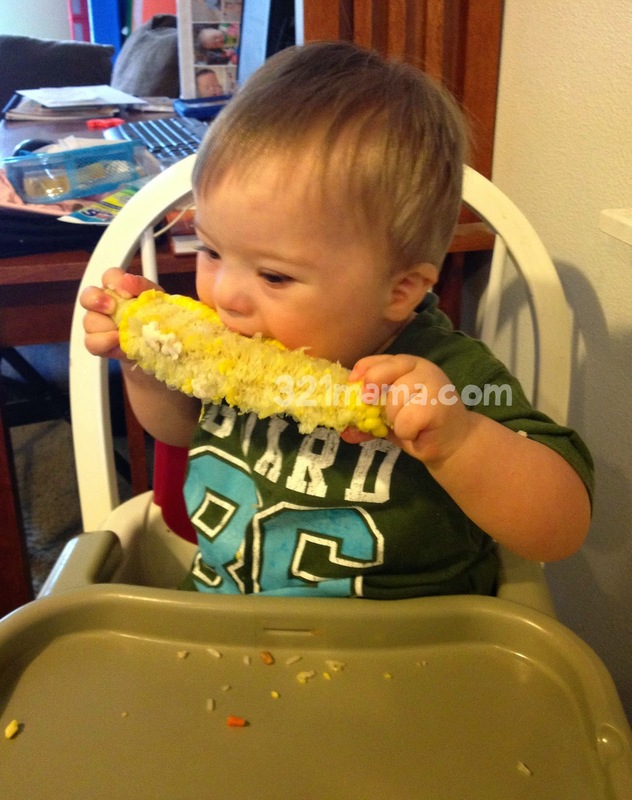 Locally, we have the Emerald Family Down Syndrome Network (efdsn.org). Those of us with babies & toddlers meet monthly. We love babies and can't wait to meet you. 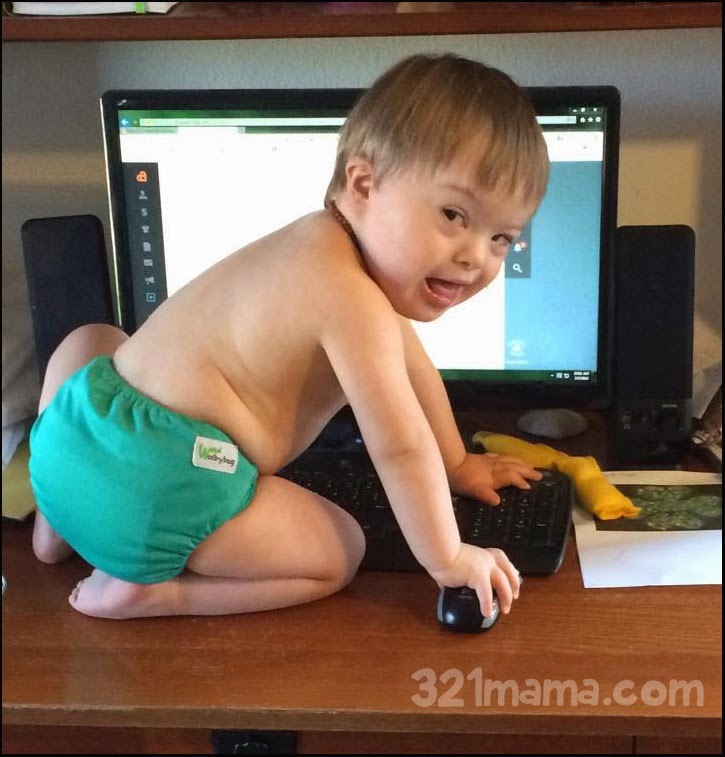 If you prefer an online support group, my favorite groups are the Rockin' Moms and Rockin' Dads through the Down Syndrome Diagnosis Network (dsdiagnosisnetwork.org). Since our kids totally rock their extra chromosome, it's fitting that we have a rockin' place to chat with other moms and dads. Each group is like a birth club, limited to babies born the same year as your baby. Drama-free support, these people will soon be your best friends. So happy World Down Syndrome Day. Celebrate your little person and each of his or her 47 chromosomes. I look forward to meeting you. Welcome, and again, congratulations. 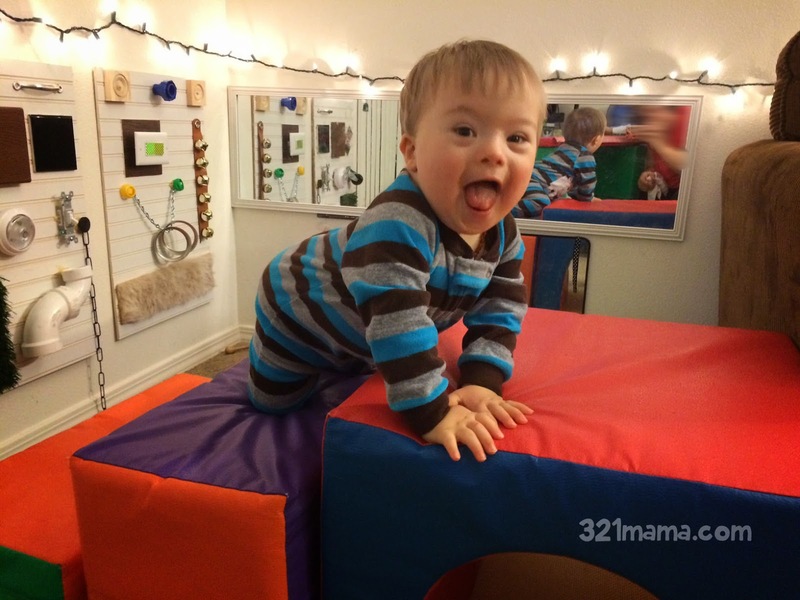 Recently, I was asked to write a blog post describing a day in our life with Down syndrome. 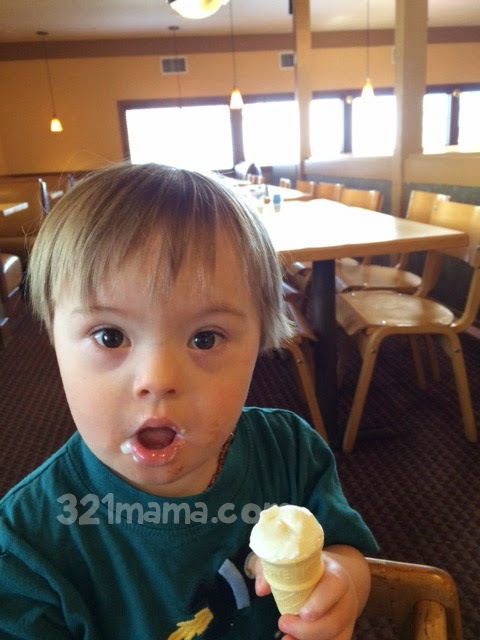 This was my post, submitted on www.ADayintheLifewithDownSyndrome.com. Climbing into the bathroom sink. Getting stuck between the refrigerator and the wall. With my other kids, the "terrible twos" have brought the usual temper tantrums and mischievous behavior. With Cade, the twos have brought activity. He's so BUSY all of a sudden. We love every moment because we know how many hours of occupational therapy it's taken for him to reach this point. I love seeing him do things that are so very typical. A day in my life? Mostly just like any other mother of a 2-year-old. I clean up a lot of messes while he walks behind me making them again. I say "no" a lot. And I get lots of snuggles and wet kisses. Some words are so bad that you teach your children to never, ever say them. And then we give them names. The F word. The B word. In a family like ours, and hopefully yours too, we also have the R word. We've actively taught Camille to be an advocate, not just for Cade, but for all kids with a disability or difference. And the lesson sunk in more than we realized. Earlier this year, Camille came home from school pretty upset. Not crying, but angry and bothered. She described how a boy on the bus kept singing "retarded, retarded, retarded" over and over. A couple more boys joined in. It wasn't directed at any person, they were just being silly elementary boys. Camille asked them to please stop. She told them that the word is offensive and she didn't want to hear it on the bus. One of the boys asked her why it mattered. She explained that her little brother has Down syndrome. The boy retorted "Then that means your brother is retarded." The boy has never met Cade so we couldn't truly be offended. But I did ask her teacher for tips on handling it in the future. Turns out the boy is in Camille's class so the teacher spoke to him. He apologized and that was the end of it. He hasn't ever said it again, nor made any comments about Cade, since then. My take-away message? My daughter is amazing. Even as an adult, I tend to ignore stuff like that and while I stew about it, or wish later that I'd spoken up, I rarely do when it happens again. But our kids...our kids are fearless advocates. It 's effortless for them. 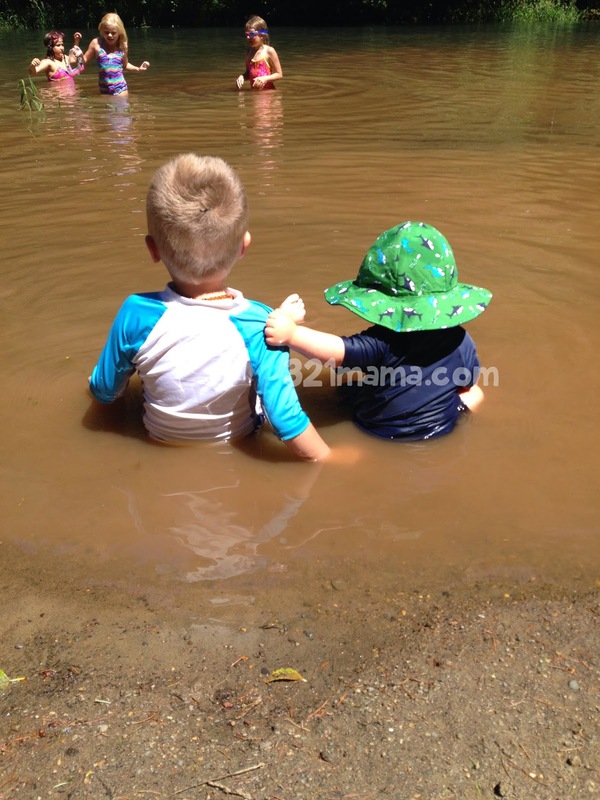 We teach our kids today how to treat others, how to be kind and gentle and loving, and the message will sink in. They get it. Teach them to stand up for other kids and they will. It starts with us. It starts today. 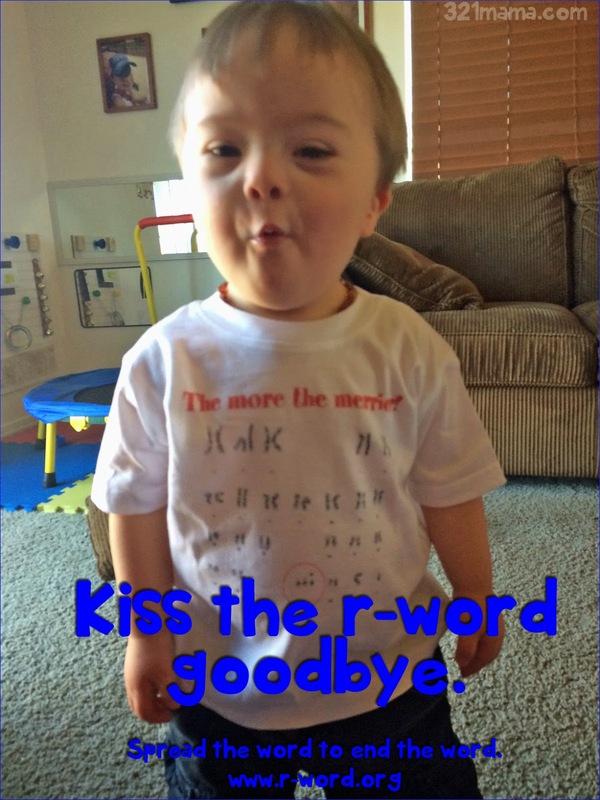 Teach your kids...let's end the r-word.